Belgrade is a city that is full of things to do and the restaurant scene is definitely part of the experience. Belgrade has a lot of fantastic restaurants to choice from, a city that is spoilt by choice and cuisines from all over the world. 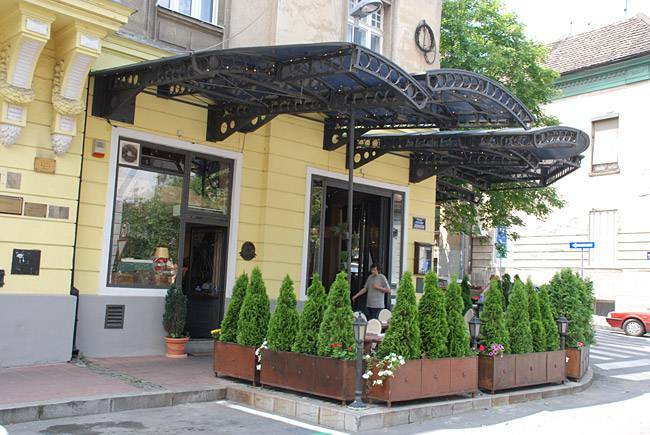 In the heart of of Belgrade’s Dorcol district you will find many restaurants and bars, however one that you will need to visit is Casa Nova. Whether its a romantic dinner for two or a group of friends what ever the occasion maybe you can not go past the amazing food this restaurant has to offer. 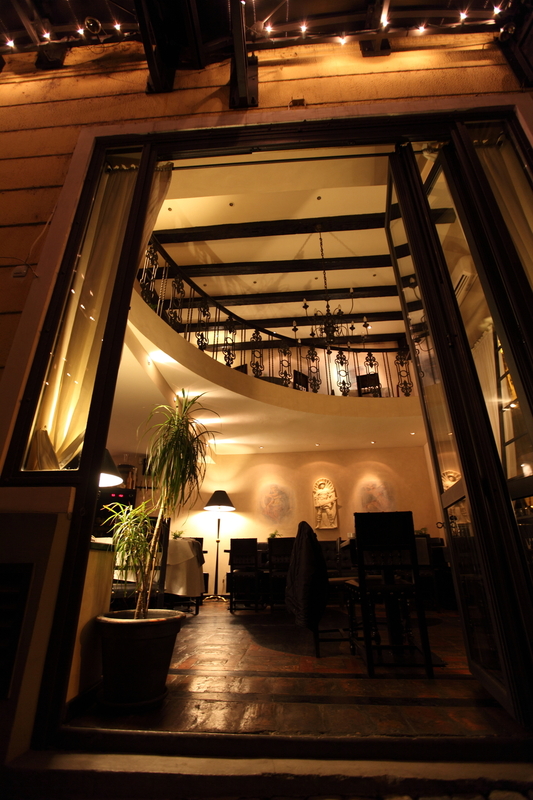 Casa Nova is very popular restaurant and by far one of the best in Belgrade. 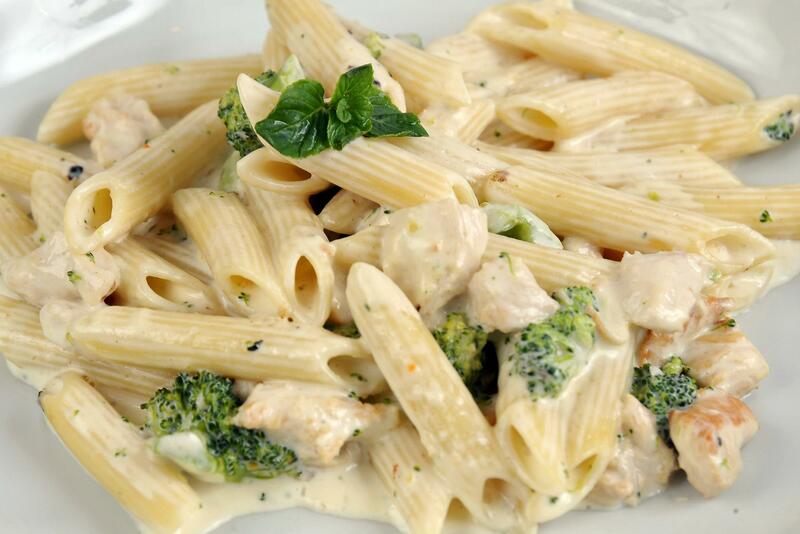 It has a Italian and French cuisine and the meals are absolutely delicious, full of flavor and made with love. 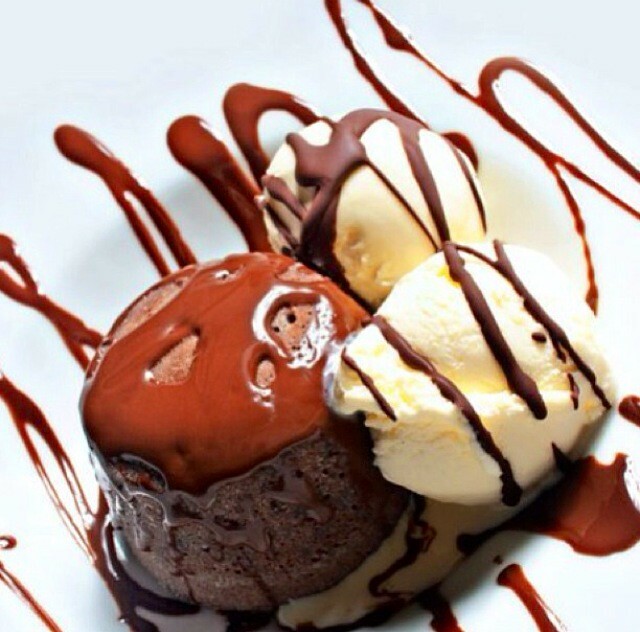 From home made pasta, steaks,seafood,salads and a great assortment of desserts the menu is completed by local and imported wines to accompany your meals. If you prefer cocktails they have an amazing cocktail list for you to chose from. You will be sure to dine in style as you enjoy the pleasant ambiance and the terrific service the staff at Casa Nova provide.